Tooth colored fillings are composite resin fillings, also known as white fillings, used to restore the natural appearance of the tooth with dental bonding. Tooth colored fillings can restore fractured, chipped or decayed teeth while providing a close appearance to the natural tooth. These fillings change the size, shape and color of the teeth while straightening uneven teeth and closing gaps between the teeth. Successfully restoring teeth depends on forming a good chemical bond between the resin material and the enamel and dentin of the tooth. A good bond allows bite stress to pass through the tooth upon receipt of bite force. 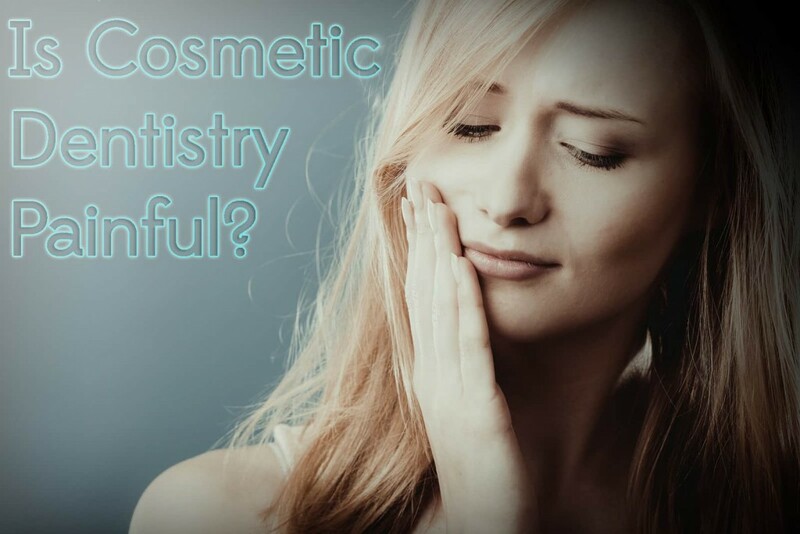 The dentist may need to numb the treatment area if any decay has progressed beneath the enamel layer and into the dentin layer since the dentin layer has some nerve endings. After the decay is removed, the tooth will be cleaned and a primer (weak acid) is applied to the area. The primer opens the pores in both the enamel and dentin so the bonding agent can set in the area. A curing light attaches the tooth colored filling to the bonding agent so it will harden. Once it hardens, the dentist checks the bite to ensure the teeth close properly and makes any necessary adjustments. Finally, the dentist will smooth and polish the tooth colored filling. 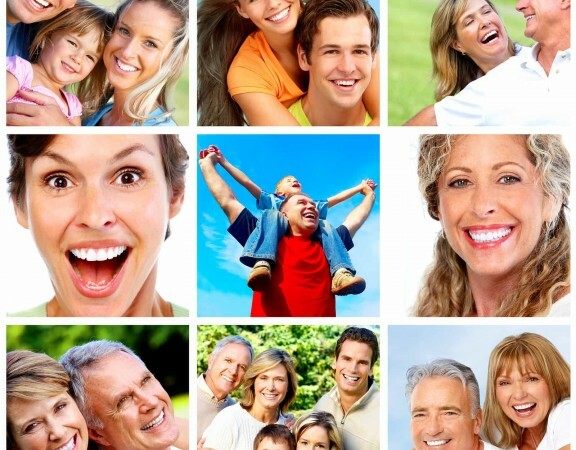 Although there are other types of dental fillings, many patients choose tooth colored fillings for their natural look. Metal fillings can turn black in color over time as well as cause the gum above the tooth to darken in color. 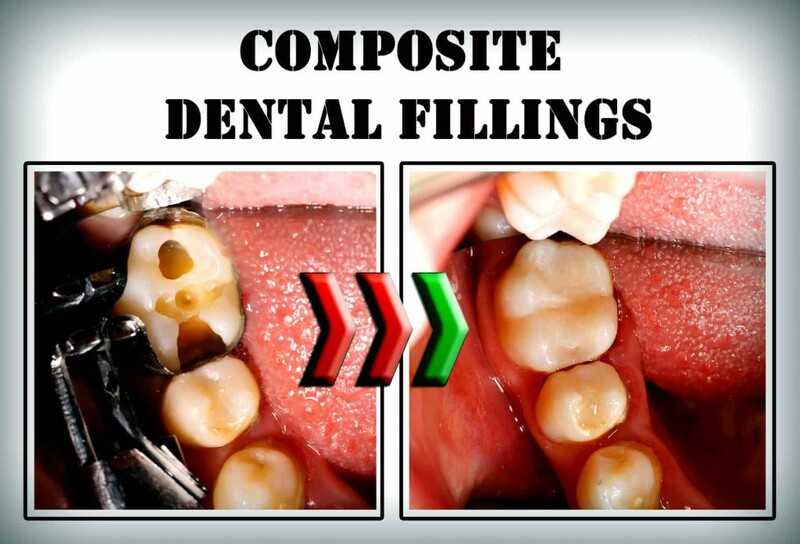 Composite resin fillings have no known side effects. 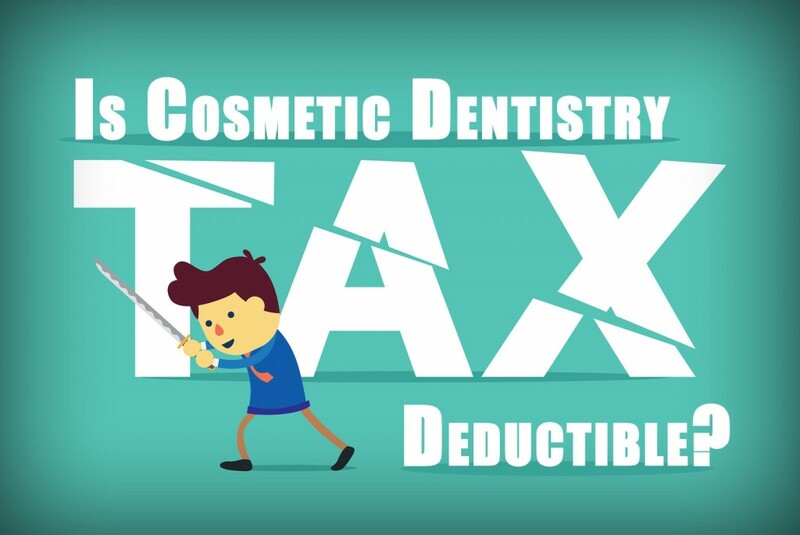 Dental insurance usually covers the cost of amalgam fillings since they are necessary for functional purposes. 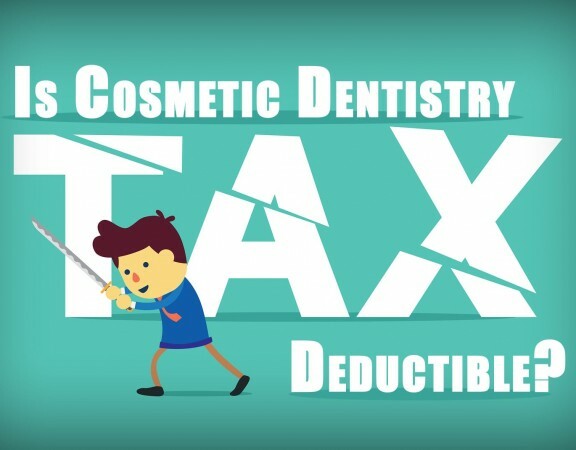 Some insurance plans consider tooth colored fillings a cosmetic treatment and only cover the cost of composites up to the price of an amalgam filling. The rest of the cost becomes out-of-pocket. In general, a tooth colored filling costs in the range of $150-$200. 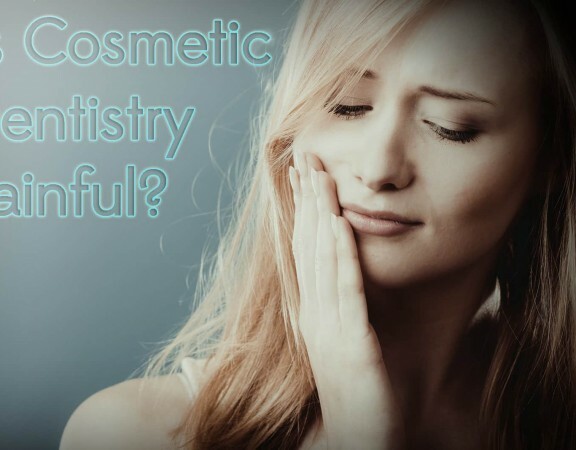 Many dental restoration treatments, including composite fillings, are not permanent and eventually need replaced. Practicing proper oral hygiene, good eating habits and regular dental cleanings will help composite fillings last for many years. On average, tooth colored fillings last 5-7 years.